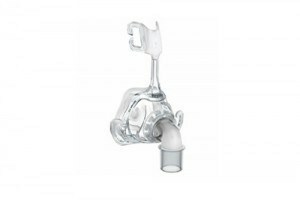 The ComfortGel nasal mask with new robust design brings a higher level of fit and comfort to the Comfort Series. An exciting approach to fully customizable gel masks combines premium comfort features with a host of innovations. These changes help the ComfortGel fit right the first time. And that helps the Comfort Series fit 100% of your patients 100% of the time. 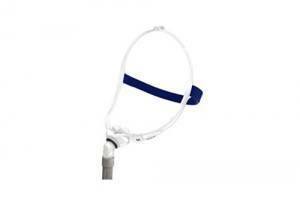 The Premium Headgear evenly distributes tension, adds stability and helps to prevent mask leaks. 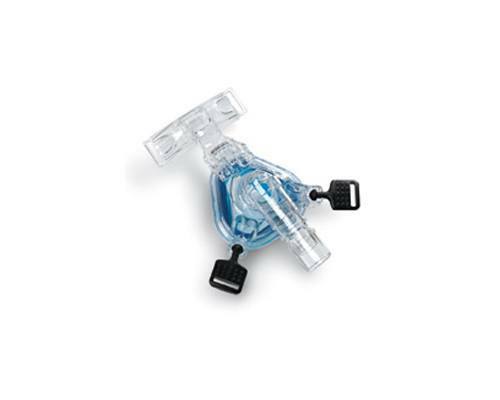 ComfortGel and Headgear disassemble easily for cleaning and replacement. 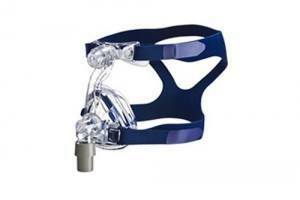 The Headgear can be used with most Respironics masks.